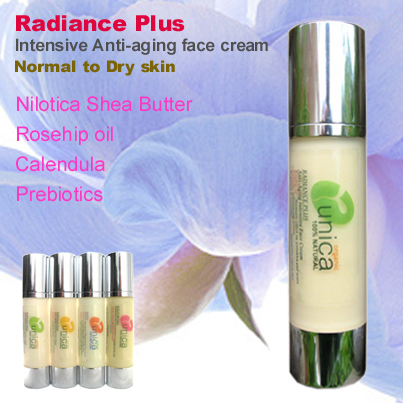 Anti-aging Face Cream with Prebiotics Normal to Dry Skin. The highly nourishing blend of oils and Nilotica Shea Butter, the proven dramatic action that Rosehip oil has on fine lines and wrinkles and the re-balancing effect of Prebiotics on skin bacteria, make our wonderful Radiance plus organic anti aging cream ideal for any skin needing extra care, in particular for dry, damaged and mature skin. 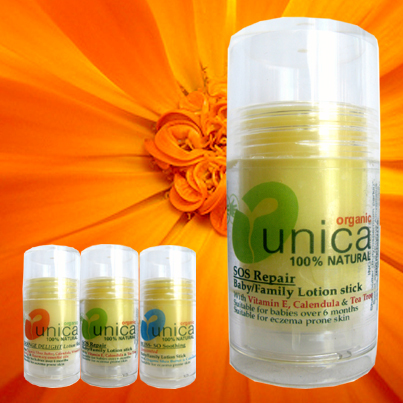 To this we have added natural antioxidant Vitamin E, Jojoba oil for its protective, moisturizing and anti-inflammatory action, and evening primrose oil, a valuable source of gamma linolenic acid (GLA) which greatly assist with skin inflammation such as eczema and acne, as well as giving skin a healthy appearance in general. Available as uplifting Bergamot &Lavender or soothing Rose & Geranium. SKIN TYPES: Normal to Dry Skin. Radiance Organic face cream is also suitable for very sensitive skin and skin prone to eczema, psoriasis, dermatitis and rosacea. INGREDIENTS: Spring water (aqua), Rose (Rosa damascena) water*, Nilotica Shea butter (Vitellaria nilotica Fruit Butter)*, Plant wax extract (Cetearyl Olivate, Sorbitan Olivate), Jojoba (Simmondsia chinensis) oil*, Rosehip oil (Rosa Mosqueta seed oil)*, Evening Primrose (Oenothera Biennis) oil*, Sweet Almond (Prunus Amygdalus Dulcis ) oil*, Prebiotic (Inulin, Alpha-glucan oligosaccharide), Vitamin E oil (Tocopherol), Rosemary (Rosmarinus Officinalis) extract, Bergamot (Citru aurantium bergamia) essential oil, Lavender (Lavandula angustifolia) essential oil*, Vegetable -based fragrance (Fragrance)**, Citral**, Geraniol**, Limonene**,Linalool**. 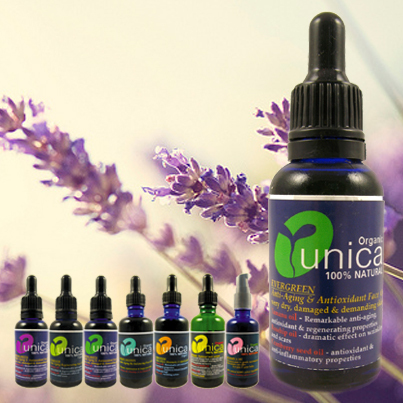 *organic ingredient certified by Soil Association**from essential oils. Pure Rosehip oil contains around three-quarters essential fatty acids: oleic, linoleic, and linolenic, which help maintain healthy skin. 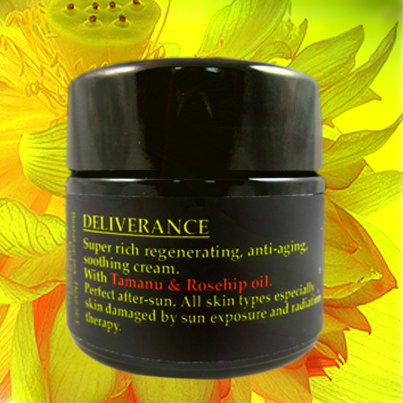 Rosehip oil replenishes and helps rebuild skin tissue, and contains naturally occuring Vitamin E (tocopherols). Scientific studies confirm that Rosehip oil is highly effective in the treatment of premature ageing, producing a dramatic effect on fine lines and wrinkles in just a short period of use. Rosehip oil also helps to reduce pigmentation and raised scar tissue, even on non-recent scars, and can be used to help skin damaged, marked or scarred by surgery,minor burns, Stretch marks and sun exposure. The nuts are collected and then cold pressed, without the use of chemicals or solvents. This ensures that the butter retains its unique fatty acid profile.